Want to see one of the challenges/techniques we are going to have discussed this weekend? Scrapy Land Design Team Member, Leslie, created these. 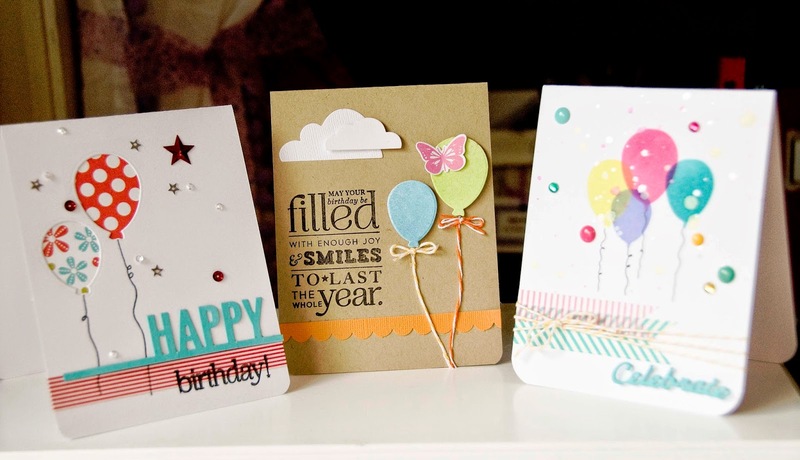 The focus is on using your die cuts in many different ways. More sneak peeks are coming this week! Join us Thursday starting at 5 pm PST for the crop. All weekend long. Come participate as much as you can!